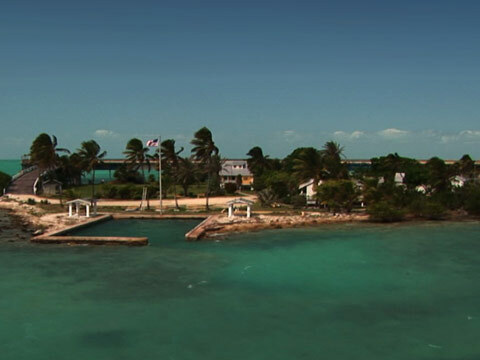 Welcome to the Pigeon Key Foundation & Marine Science Center. Here, Henry Flagler saw the potential for the Keys and opened the islands of the Florida Keys to the world. What was once called Flaglerâ€™s Folly has become Flaglerâ€™s Legend. Please come inside and see where history, marine science, architecture and education come together on one small 5-acre island!